This sign template allows you to change the wording 'office' to something else. Also allows you to insert your phone number. To see a range of Farm signs, type in Farm in the search bar up top. 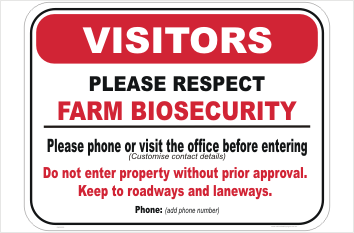 This Farm Biosecurity Custom Sign is made right here in Queensland, Australia. 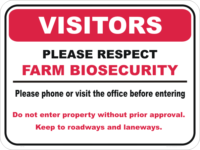 We carry the full range of Biosecurity Signs and also a lot of other farm and Cattle signs. 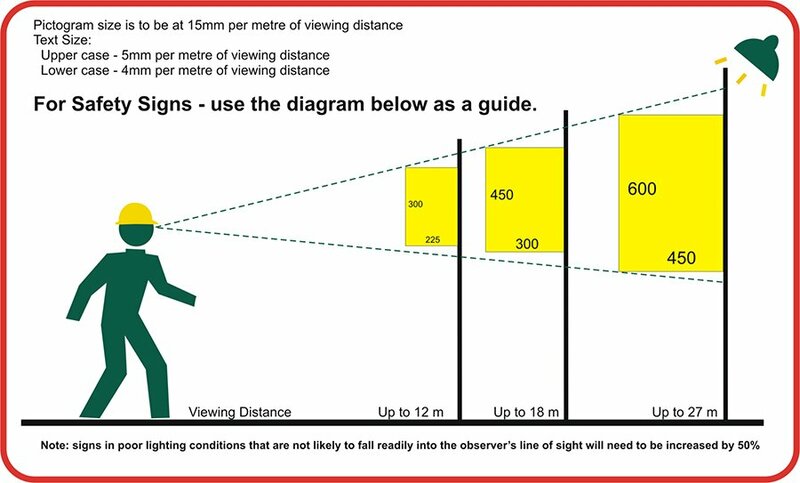 We can produce and ship your signs, usually by next working day. 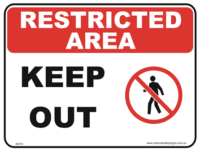 Our signs are all made by us in Australia. We only use the best quality materials as well. To see a collection of farm signs click HERE or just type in farm.